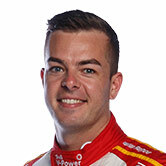 Scott McLaughlin has called for teams to communicate more with their drivers to avoid a repeat of his near disaster in Race 15 qualifying at Ipswich. 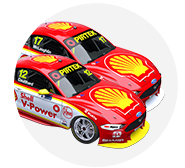 Going out early for his final run, McLaughlin held his nerve while blasting past nine slow cars before finally backing out as he come across Alex Davison. While Davison was deemed ‘not predominately to blame’ and therefore escaped penalty, it wasn’t the first time such an issue has been raised this year. McLaughlin says that teams simply need to do a better job of informing their drivers when they are being caught by a faster car. “I can understand the first sort of guys wouldn't be expecting one car to be on a flyer, I was virtually the only one in some ways, but I think it's probably more the teams’ part to be more proactive with all that sort of stuff,” he said. “Most of those guys, out of turn two into three, they all got out of the way. Then it was one dude or a couple other guys when I got around later in the lap… I was surprised. Shane van Gisbergen was one car ahead of Alex Davison as McLaughlin approached and had been hugging the left-hand side in order not to impede. The reigning champion concurred with McLaughlin, noting that his engineer Grant ‘Shippy’ McPherson places a strong emphasis on managing the traffic. “Every session that's a critical thing. You get penalised for holding people up normally,” explained van Gisbergen. “All my out-laps, Shippy is telling me what's happening, who's got headlights on, who's starting a lap, finishing one. You just need detail. Amid the drama, McLaughlin managed to score pole courtesy of his previous time and went on to win the afternoon’s 120km race. Opening up a 111 point lead over Jamie Whincup with his sixth win of the season, the championship is looking every bit McLaughlin’s to lose. 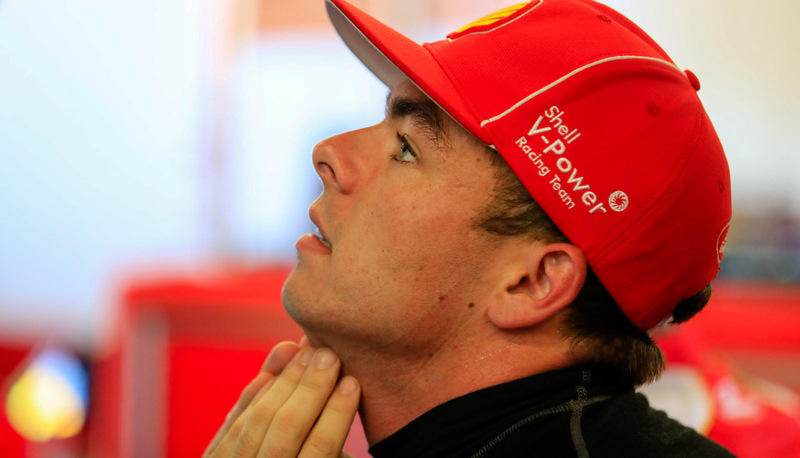 “It's nice to have a car beneath you that you can qualify and race and looks after its tyres pretty well,” McLaughlin said of his current situation. “We're just trying to make the most of each round we come to. “We set up for a good lap and to qualify well and in practice we worry about our race runs to see what we're going to be like, and thankfully again at this track we've been pretty good.